I’ve included some year at a glance pages so that you can see the progression I was taking through the year. My county gave us a basal text for reading, and I went through and aligned the science and social studies to the stories…but also to a developmentally appropriate progression for the year. 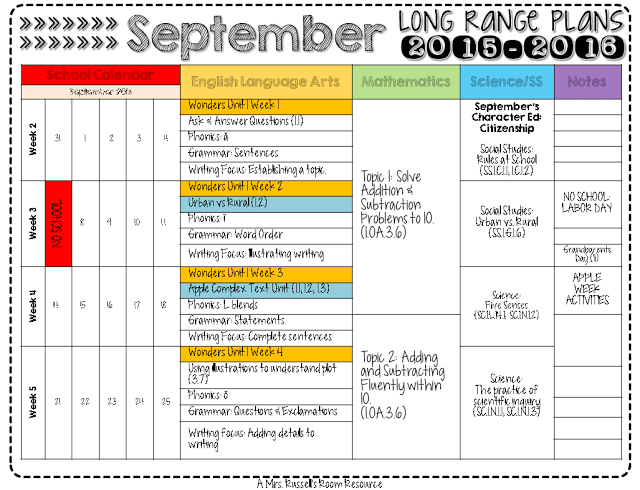 When you are creating your own long range plans, this document might be helpful to you as you put together the themes you want to teach. 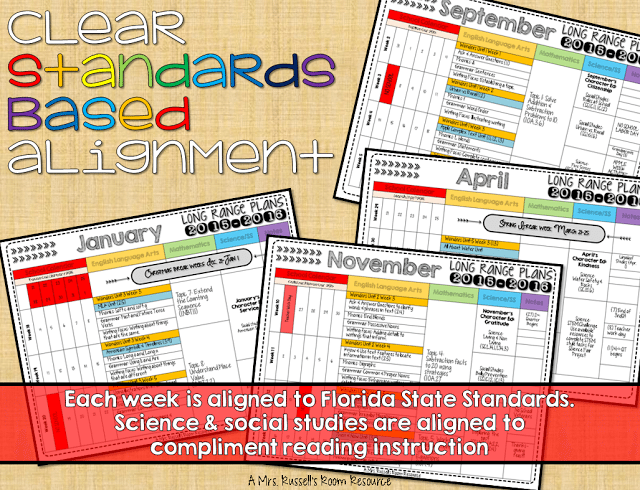 Each of the subject areas are aligned to Florida Standards. That way, when I’m ready to transfer information over to a weekly plan, I’ve got the standards right at my finger tips. The dates along the side are there to help me remember when the kids have days off so that I can add that to my weekly calendar. Here is my page for September. You can see that I included the overarching goal for ELA, along with the phonics, grammar, and writing skills focus. The math unit progression aligns with our county basal series. 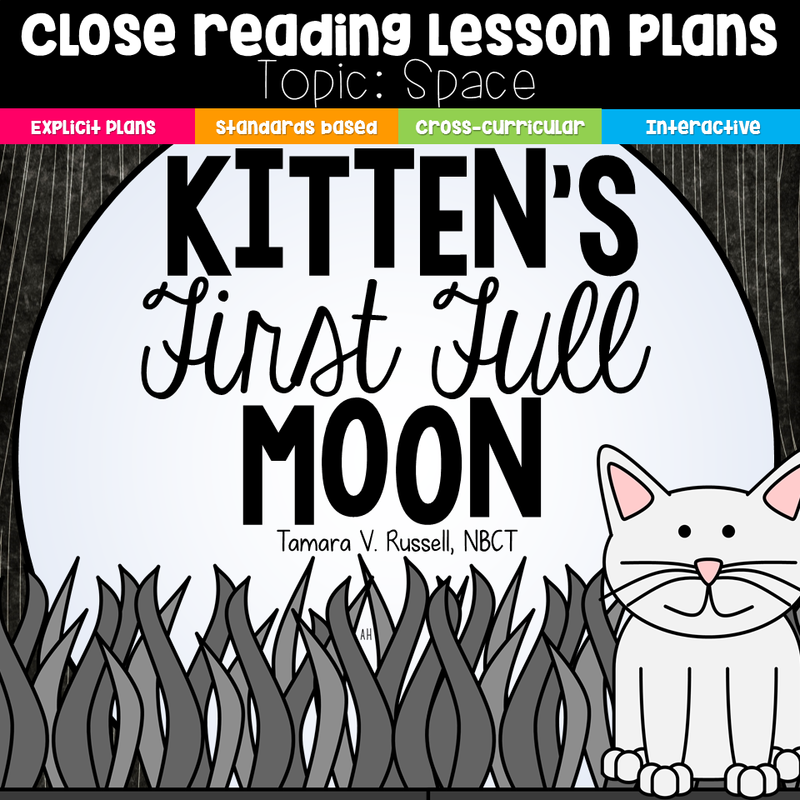 If you’d like to see a copy of my long range plans for first grade, please click HERE. 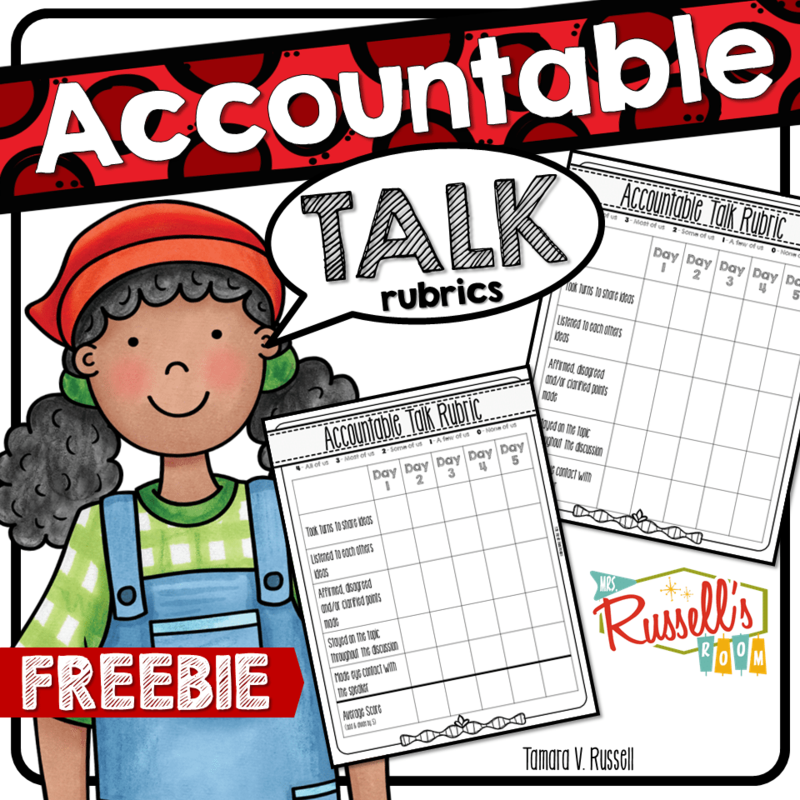 If you like this template and would like to try it out in your classroom, please click HERE. I really can’t tell you guys how thankful I am that so many of you were excited about this! 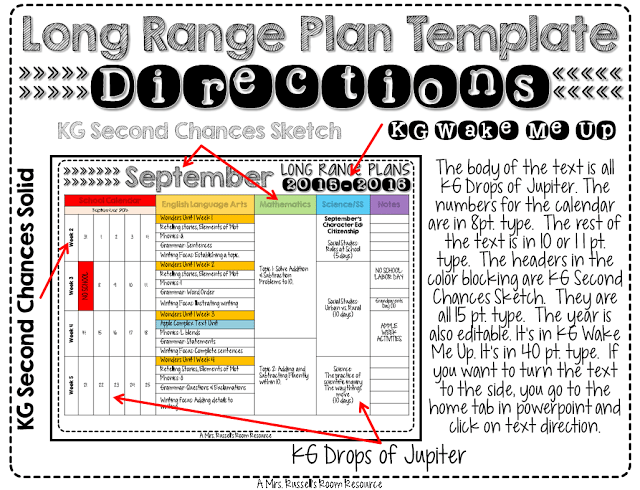 I really love the idea of trying out your long range plans to help me stay organized this coming school year. I have read a few of your other post and so I signed up for your newsletter. I received the initial email and confirmed. I’m just wondering how I get the templates and directions for the long range plans. I signed up for your newsletter and received the initial email and confirmed. 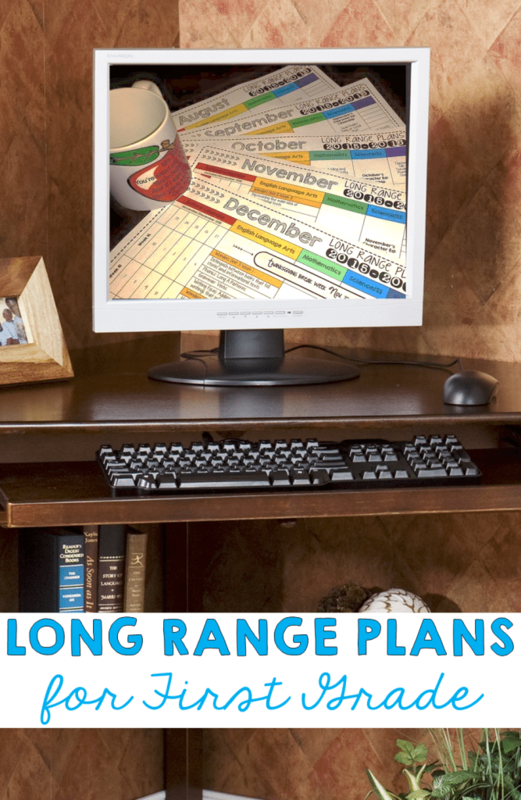 However, I haven’t received a second email with the link to download the long range plans template. Thanks! I love your long range planning template and signed up for your newsletter so I could reviece it as well as any other amazing ideas you had. I did get an email and confirmed however, I did not recieve the link to the template. Can you please send it to me? I would like to get a headstart on planning and love this idea! I tried to do long range planning last year. It was very successful but I need to be more consistent in doing it and following through. I am hoping your template will allow me to do so much better. I am looking for the link for directions to get the template. I must be looking in the wrong spot. Can you help me? 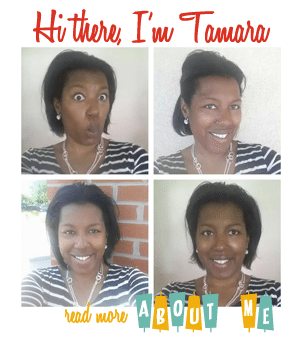 Hi, Tamara! Like those that posted above, I signed up for the newsletter, received the email with confirmation of subscription, but did not receive the follow-up email with the template. I am very excited to use it and am thankful for your efforts to produce it and share it with others. Thank you! I would LOVE your long range plans in a format that I can edit. I teach Kindergarten but this is exactly the format I’ve been looking for! Great work and I look forward to following your blog! I would really love to have this as a format that I can edit. I too teach kindergarten, and this is a must have format. Thank you so much! I just saw you at the sde conference and your ideas are amazing! Can you please send me the long range planning template? 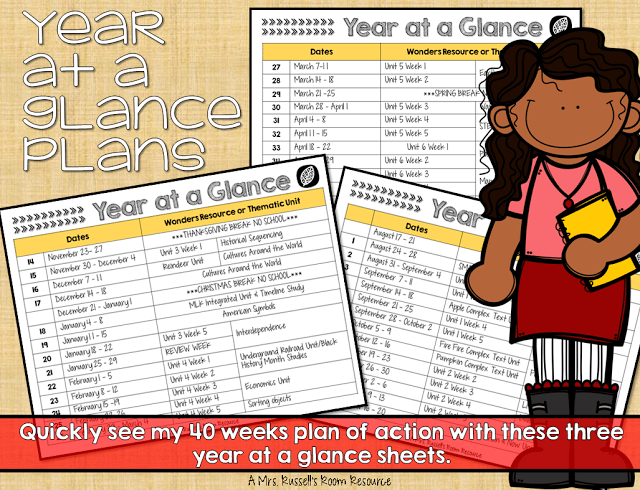 Also do you have a weekly lesson plans template? I already signed up for your email newsletters! I am not sure where I have gone wrong. I am not sure I have received the template for the year long plans. Can you please send it to me again. Thank you so much! I just wanted to say a huge “THANK YOU! 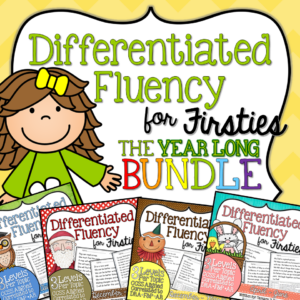 !” for this AH-mazing resource! 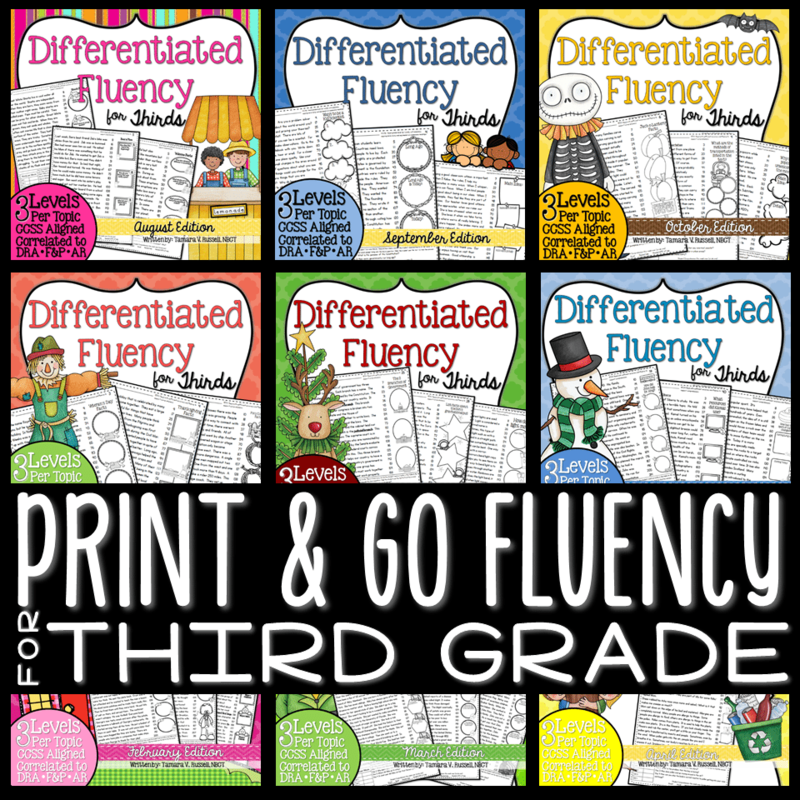 I am moving up from teaching Kindergarten for the past 6 years up to teaching 1st grade for the first time ever and I’m looking for wonderful resources like this to help out my “first” year. 😉 This will definitely help me not feel so frazzled when I think about lesson and theme planning. I too am in FL and will be using the Wonders series, so it’s nice to find a resource using the same. Thank you! 🙂 Have a great school year ahead! I recently signed up for your newsletter and was very excited to get the template for your long range plans. I have not received the confirmation email, can you help? I just sent an email last night…if you are on my list…one should have come late, LATE last night. Check for me?? Sure…I sent out an email late last night…did you get the template? I tried to sign up for your emails to receive your awesome long range planning templates, but when I tried to confirm the email, it took me to your page with a message saying page no longer found. Can you help? I just tried to send it to this email, and it was rejected. Do you want to tell me a different email address to send it to? When can I expect to receive the editable version of the long-range plan? I haven’t received the 2nd email link to the long range template. Hi Tamara! I received an error when I tried to sign up for your newsletter. I, too, would love to use your long range plan resource. I’m looking forward to learning more from you! Thank you! Thank you for offering this beautiful template. I signed up for the email but didn’t receive the link for the template. Check your email! 🙂 Just sent them over! 🙂 Happy planning! Hi!! I am a new subscriber and I LOVE the long range template. I would like to try it out in my classroom. Thank you for taking the time to share it with us!! I have subscribed to the email as well, and have not got an email with the year at a glance info! Is there something I am missing? 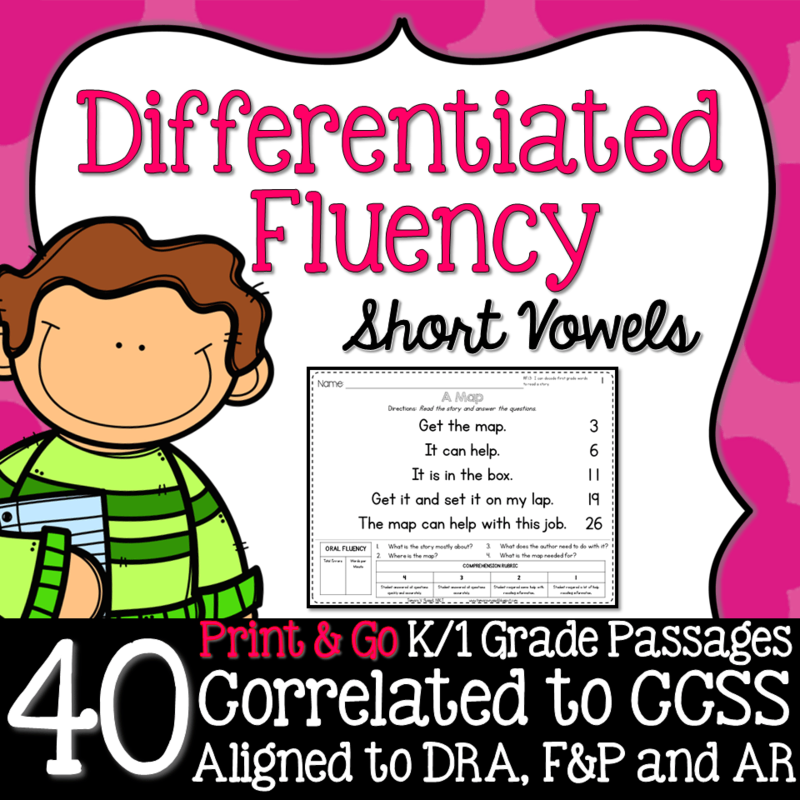 Would love to get my hands on this amazing resource! Hello! 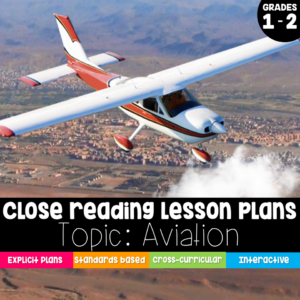 I have not yet received any follow up for the long range plans and would love to use this amazing resource that you have created! Any help would be much appreciated! Thx! I received a subscription email and confirmation but as of yet, no templates have come for these plans. Is there something else I may need to do? Thanks for all of your help! I haven’t received the long range plan template and was just following up to see if there is anything I need to do on my end. Looking forward to hearing from you. Check your email for me?? Hi Tamara! I received an error when I tried to sign up for your newsletter. I, too, would love to use your long range plan resource, as I have struggled to find something as clear as what you are offering! Thank you! When I tried to confirm my email address there was an error code that came up. What do I do to confirm? I love your template and am very excited to use it! Thanks! I subscribed and confirmed but haven’t gotten a copy of the template. Is it sent in a separate email or do I go somewhere to download it? I would LOVE your long range plans in a format that I can edit. I teach Kindergarten but this is exactly the format that will help me as a first year teacher:) Great work and I look forward to following your blog! also your year at a glance thanks so much!! This looks great! I signed up and am waiting for the final email to link to the LRP making!! This is the perfect form! Thank you for sharing! I must be doing something wrong….when I went to sign up for the newsletter, I clicked the link in the email. I was taken to a page that said error page not found. Please tell me what I need to do to get this wonderful resource. Just sent you a link, dear! 🙂 Hope it helps you as much as it did me!!! 🙂 Enjoy your weekend! These are awesome! Can you please email me the template, I’m all signed up. 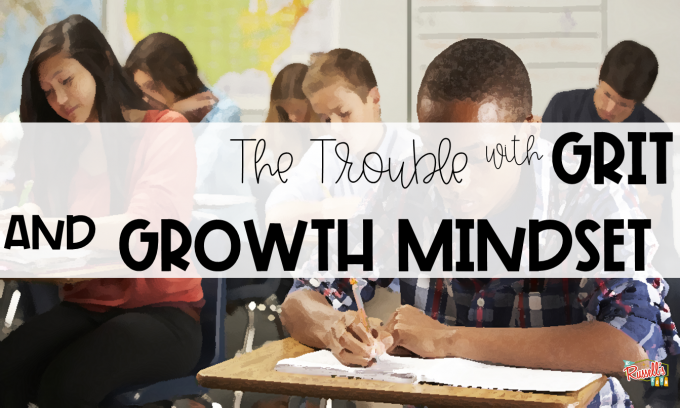 I could really use them this first year with my own class! How to get a editable copy of your long range plane? I would love to make it for my state. 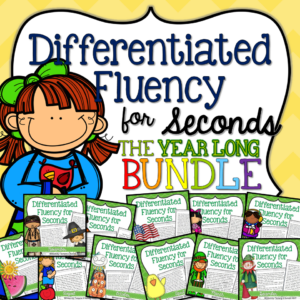 Thanks for sharing such a great resource! How do you reference the standards to be covered each week? When you say how do I reference the standard, do you mean in the lesson? Or in my plans? I have a more specific set of plans that I do for week to week. This is just the long range template. These plans are exactly what I’ve been looking for. I’ve tried the link to download the template, but I can’t get it to work. Could you email it to me? Thank you so much for sharing all your hard work! Just signed up for your newsletter and long range plans for grade 1. Are they still available? If yes, may you please sent me? Hi Vickie…It is actually embedded in the post now. You just need to click on it to get the template or the actual plan I came up with. I just stumbled upon your weekly and long range lesson plan templates. I would love a copy of both. How do I go about getting them. 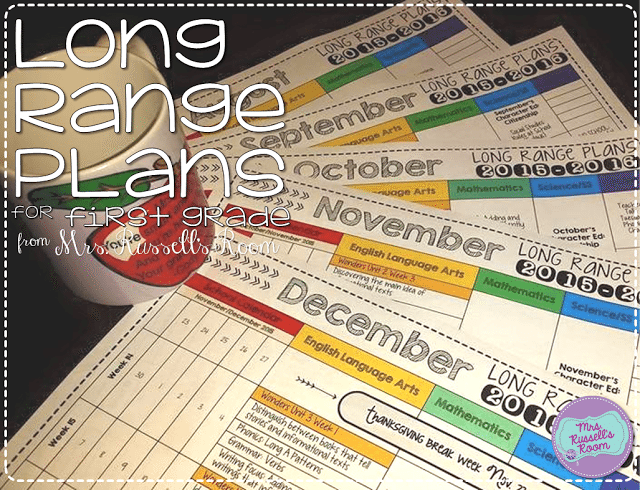 The long range template is on my blog. As you read through the text there’s a spot that says HERE and you click on it and the editable version will come up for you. There is also a slide that tells you all about the fonts and how to use them. I just checked the link and it works! 🙂 You should be all set! Mrs. Russell thank you so much for sharing this fantastic resource!!! I am sure you worked very hard on this and we all appreciate your generosity! I tried clicking the link but had trouble accessing the Long Range Plan Template. Is there another way to access the file? Thank you again! !